Woohoo!!! Awesome Decals!!! Stick 'em anywhere! Free Shipping!!! Collectible Stickers Now Available!!! Check them out! 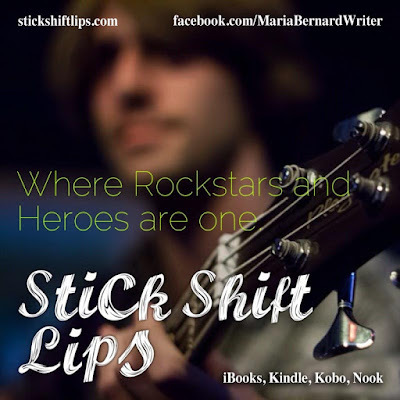 The Stick Shift Lips by Maria Bernard. Have you had the pleasure yet? What are you afraid of? Falling in love or something? Tortured singer/songwriter Ashton Wright never expected to find love and redemption in the form of Chloe Martin, a timid and shy art school graduate, stuck in a directionless dead end job. When in a twist of fate, Chloe finds Ashton’s ad for a personal assistant, he instantly offers her the position. Dare she risk her heart and accept? ❥ This series is the best rock star romance series I've read. 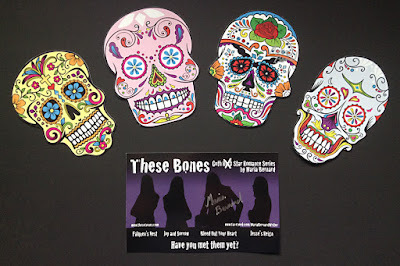 ❥ This is not a series you’ll regret reading!!! ❥ The characters keep getting better and their lives more wonderful. ❥ Right from the beginning I loved Chloe, she is sweet, sensitive, loving with a hint of fire. ❥ I’ve read every book in the series. Love them. Fun read, all of them!